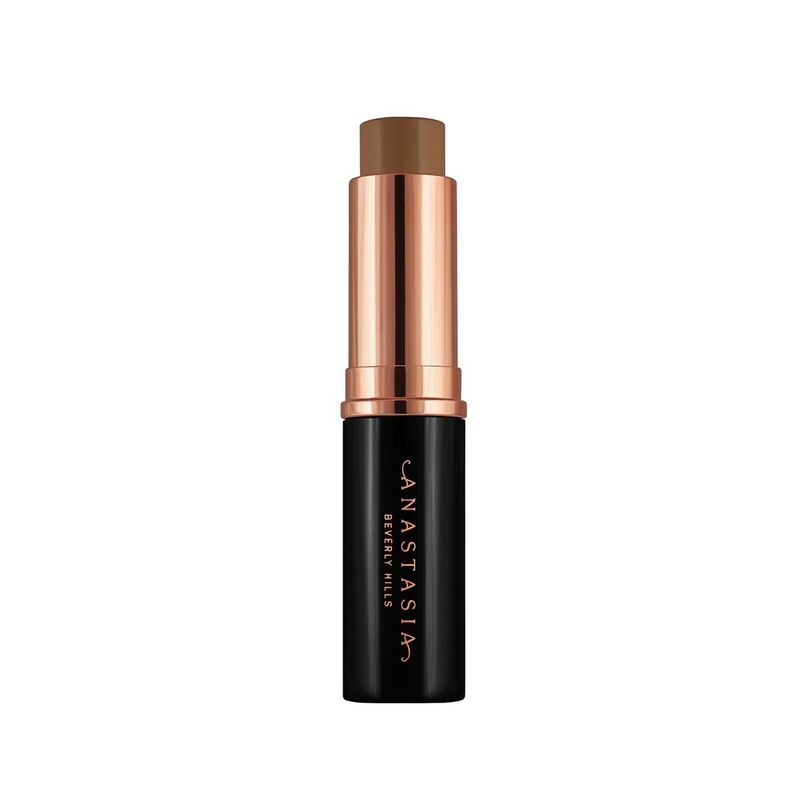 This Foundation Stick is not your average stick foundation – it’s so light and breathable, it feels like you are wearing absolutely nothing. It suits oily/combination skin best and it comes in a huge line of 28 shades. It’s also good to know that ABH’s President, Claudia Soare is here for women of colour. Which makes sound business sense. If you’re shying away from a stick foundation because you can remember the thick heavy brick like sticks of yesteryear, don’t be concerned about the ABH stick! The ABH stick is – if you are going for light or natural medium coverage – relatively easy to apply and blend (with the right equipment). If you can find your colour match amongst the 28 shades, then the $25USD is well worth it. It has a beautiful matte finish – not to glossy, not too dry. Because the coverage is relatively light, if you need to build up to full coverage you may get some patchy/dry spots. The deeper FleshTone hues tend to be more on the cool (rather than warm) side (in terms of undertones), so try and visit a store to get a colour match before buying online.